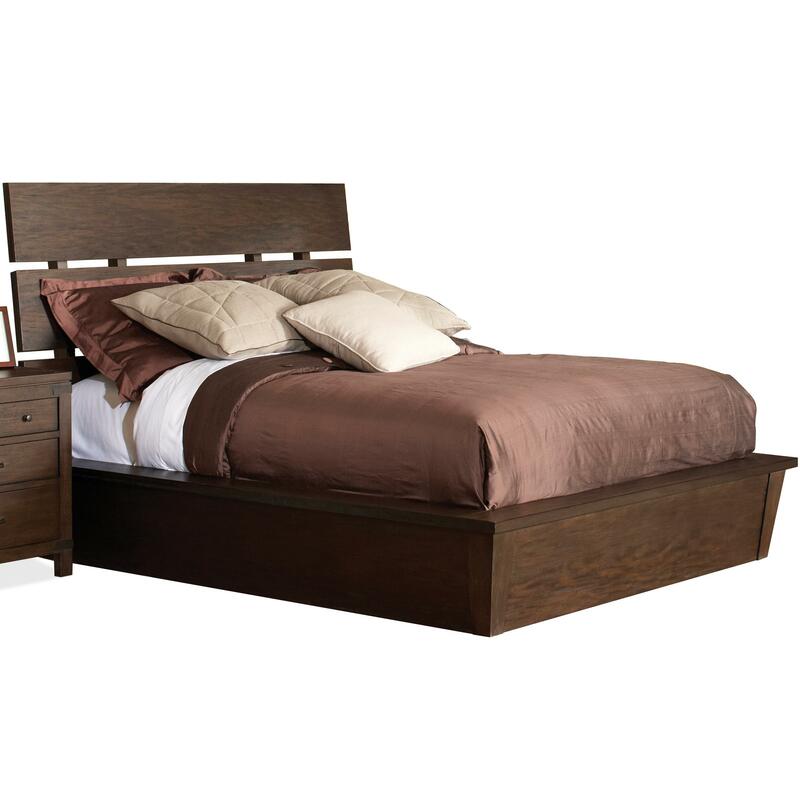 Outfit your bedroom with the Promenade Platform Bed. Crafted with a warm cocoa finish, it emanates cozy brown tones to your bedroom. 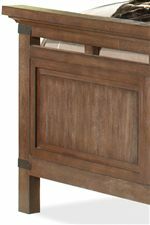 A slat-style structure in the headboard brings a modern look that is simple yet visually satisfying. Sleek with straight lines and a refreshing look and feel, the Promenade Platform Bed is an easy way to stylize your bedroom. This bed is available in Queen, King, and California King sizes. 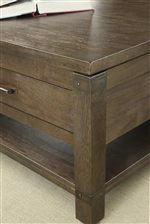 The Promenade Queen Platform Bed by Riverside Furniture at Rooms for Less in the Columbus, Reynoldsburg, Upper Arlington, Westerville Ohio area. Product availability may vary. Contact us for the most current availability on this product. 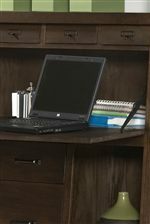 84575 5/0 Platfrm Ftbrd W/Slats 1 74" 7.25" 15"
The Promenade collection is a great option if you are looking for Transitional furniture in the Columbus, Reynoldsburg, Upper Arlington, Westerville Ohio area. 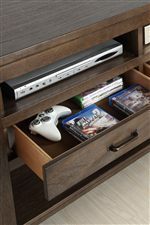 Browse other items in the Promenade collection from Rooms for Less in the Columbus, Reynoldsburg, Upper Arlington, Westerville Ohio area.